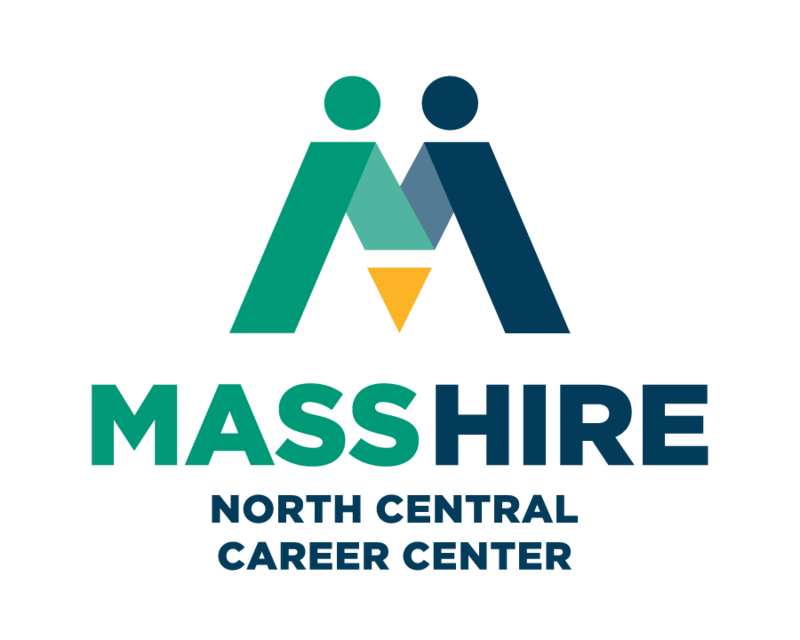 The North Central MA Career Center is an equal opportunity employer/program; auxiliary aids and services are available upon request for individuals with disabilities. Below are some helpful resources for job seekers who have a disability. If you have any questions please feel free to ask! Assistive technology – MassMATCH is the Commonwealth of Massachusetts’s initiative to Maximize Assistive Technology (AT) in Consumer’s Hands. It is one of 56 state-level AT Act programs in the United States. Its mission is to promote the use of AT and AT services to enhance the independence of people with disabilities, enabling equal participation in all of life’s activities. One of the programs of the MassMATCH initiative is the Massachusetts Assistive Technology Loan Program, operated in central MA by Easter Seals Massachusetts, is an alternative financing project that gives people with disabilities and elders access to low-interest cash loans to purchase assistive devices and services. The program has many options that can help — even for people who don’t think they would qualify for a loan. Assistive Technology at the Career Center includes a Braille Labeler, 18 point Career Center Seminar, Assistive listening devices FM receiver – Chorus Phonic, Text TTY at the front desk, Height adjustable tables, Tape Recorder, LCD Projector, Trackball mouse, and Dragon Naturally Speaking Version 7 – Free Voice Activated software. We are in the process of updating our technology for people with vision impairments, including new CCTV, JAWS, and Zoomtext technology, and for people who are Deaf or hard of hearing. If you need an accommodation not listed here please ask. Job Accommodation Network (JAN). JAN is a service provided by the U.S. Department of Labor’s Office of Disability Employment Policy (ODEP). JAN provides free and confidential one-on-one guidance available on the phone or online for employers and employees on reasonable accommodations in the workplace. Ticket To Work-Social Security, https://www.ssa.gov/work/home.html. Social Security’s Ticket to Work Program is a free and voluntary program available to people ages 18 through 64 who are blind or have a disability and who receive Social Security Disability Insurance (SSDI) or Supplemental Security Income (SSI) benefits. MassHealth CommonHealth. CommonHealth is a Medicaid Buy-In program for individuals with a disability who are working. It provides that same level of coverage as MassHealth standard but with a sliding scale monthly premium. MassRides. Under the Executive Office of Transportation, MassRIDES is a statewide travel options program providing free assistance to employers and employees. MART bus schedules. The Fitchburg based MART bus has a stop at the Career Center. Commute.com. The full listing of transportation options, including the Wachusett and Worcester commuter rail schedules, paratransit and bus routes. Should you disclose your disability? Click here for America’s Job Center Q&A on the subject. Disclosure and Self-Identification: What’s the difference?! Click here for Work Without Limits article. Institute for Community Inclusion. 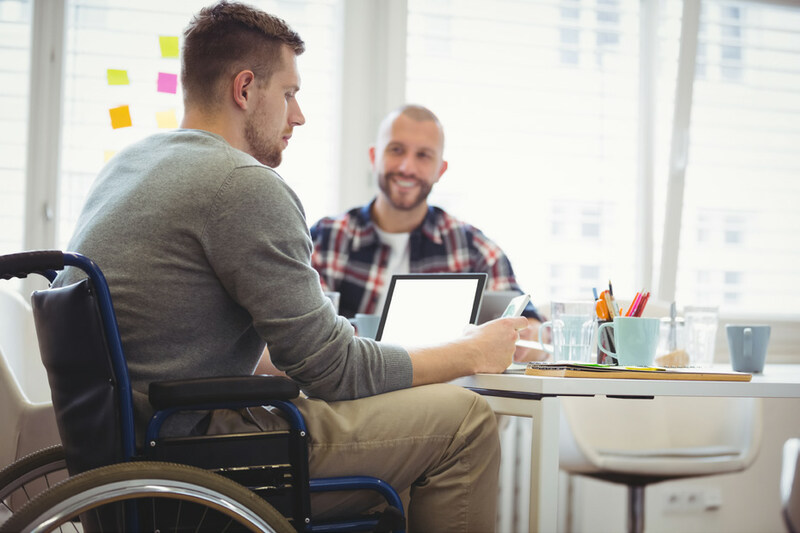 ICI offers training, clinical and employment services, conducts research, and provides assistance to organizations to promote inclusion of people with disabilities in school, work, and community activities. Campus Career Connect (C3) was created with the intent to aid transitioning young adults with disabilities from school to work and connect them to mentors within their desired career field. By promoting job readiness, inclusion, and advocacy training and advice, C3 mentors help make the transition from school to employment positive and socially impactful. Mentoring on C3 can be found through the platform’s use of online events, local job listings, networking, resume building, soft and hard skill coaching, and an interactive forum space for questions and advice. MA Rehabilitation Commission (MRC) – Fitchburg Office. MRC is responsible for Vocational Rehabilitation Services, Community Living Services, and eligibility determination for the Social Security Disability Insurance (SSDI) and the Supplemental Security Income (SSI) federal benefits programs. MRC is an active WIOA partner of the North Central MA Career Center and holds regular office hours at our Leominster location. MA Commission for the Blind. MCB provides the highest quality rehabilitation and social services to blind individuals, leading to independence and full community participation. MCB is an active WIOA partner of the North Central MA Career Center. MA Commission for the Blind. MCB provides the highest quality rehabilitation and social services to blind individuals, leading to independence and full community participation. MCB is an active WIOA partner of the North Central MA Career Center. Massachusetts Department of Mental Health (DMH) DMH provides access to services for individuals of all ages with mental health needs enabling them to live, work and participate fully in their communities. DMH establishes standards of care to promote recovery and self-determination and supports mental health training and research. Massachusetts Commission for the Deaf and Hard of Hearing (MCDHH) MCDHH enables access to information, services, and education for individuals who are deaf and hard of hearing so that they may live independently and productively as responsible citizens. The Career Center can help with arrangements for interpreter services or other accommodations for people who are deaf and hard of hearing to fully participate in Career Center programs. Department of Developmental Services. DDS creates, in partnership with others, innovative and genuine opportunities for individuals with intellectual and developmental disabilities to participate fully and meaningfully in, and contribute to, their communities as valued members.